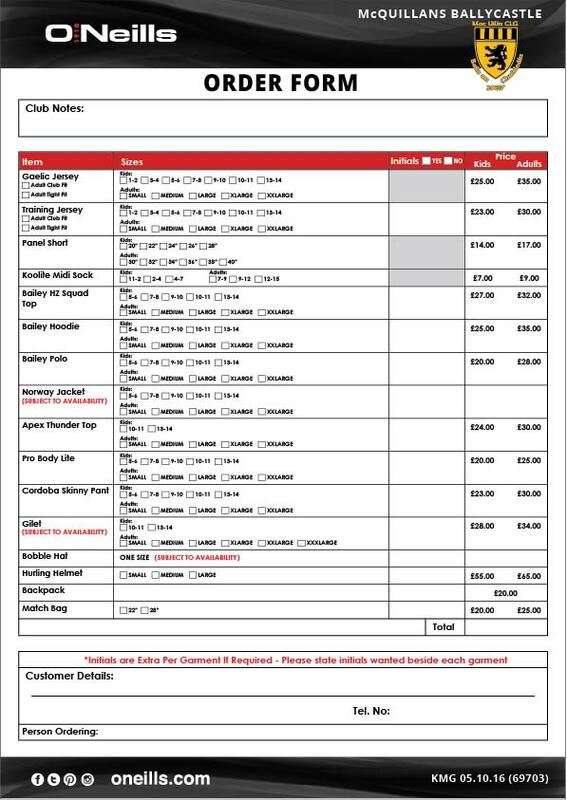 We are now taking orders for Club Merchandise for Christmas 2017. An updated version of the below flyer will be available shortly and will be posted online as soon as we get it. 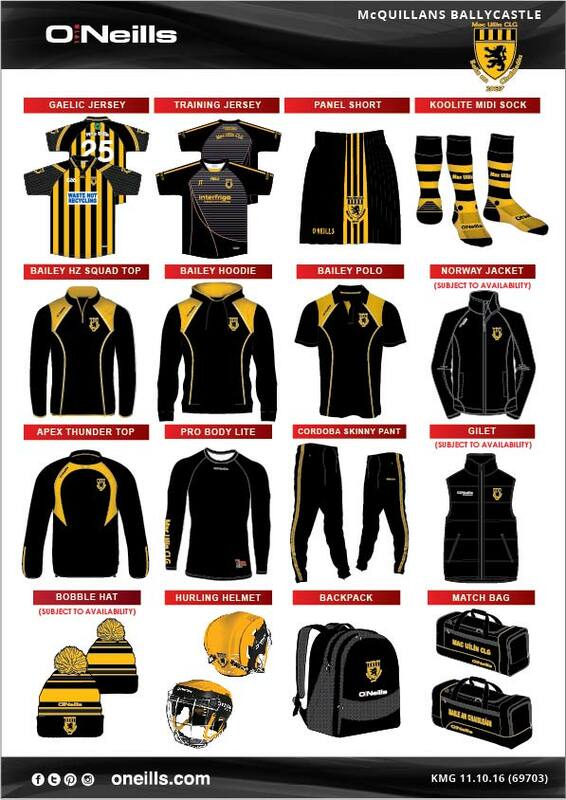 If you want to place an order for club gear contact the club secretary via email or message the club facebook page.